I have to say the more time I spend with it the more I like it. Hopefully the bracelet comes in soon. 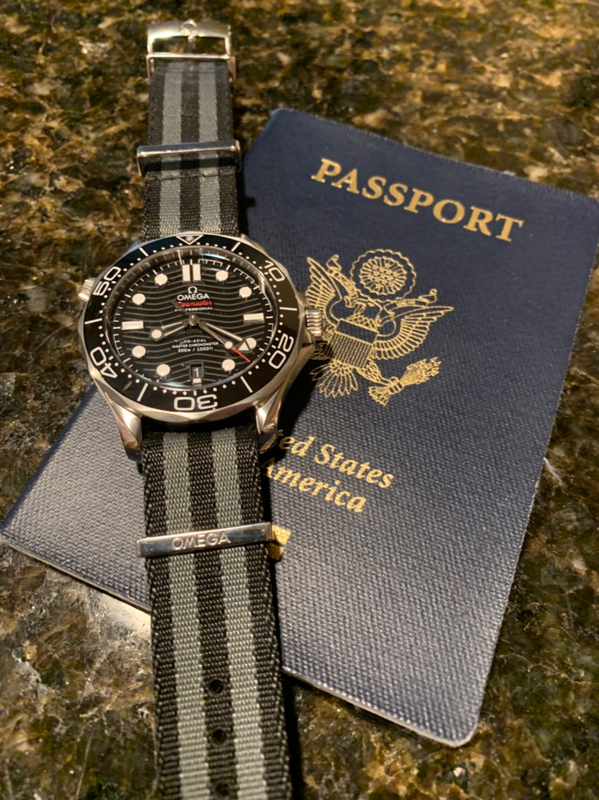 But, until then, plenty of OEM NATO straps and the OEM rubber strap to tide me over. Now I need to send in the 2201.50 PO for service! I'm not going to try to talk anybody out of a PO. But, you really should try both on. There's no wrong answer. But they are very different on wrist. I tried several PO pieces on and the SMPmc has a synergy, GADA appeal that none of the PO pieces had FOR ME. But you gotta figure out what YOU want. Tough call. In all honesty if I had to choose ONE between them, I’d still go PO 2500. I know it’s too young to be called a classic and iconic but that’s how it feels. That's the feeling I've got, so far. I've yet to try on the new 300, though. It really is striking. Given the new in-house and the first exhibition caseback on a 300, it might just be set to become a collectable classic. My head keeps jumping back and forth! If you even think you might like it, give it a shot in person. It punches way above its weight. 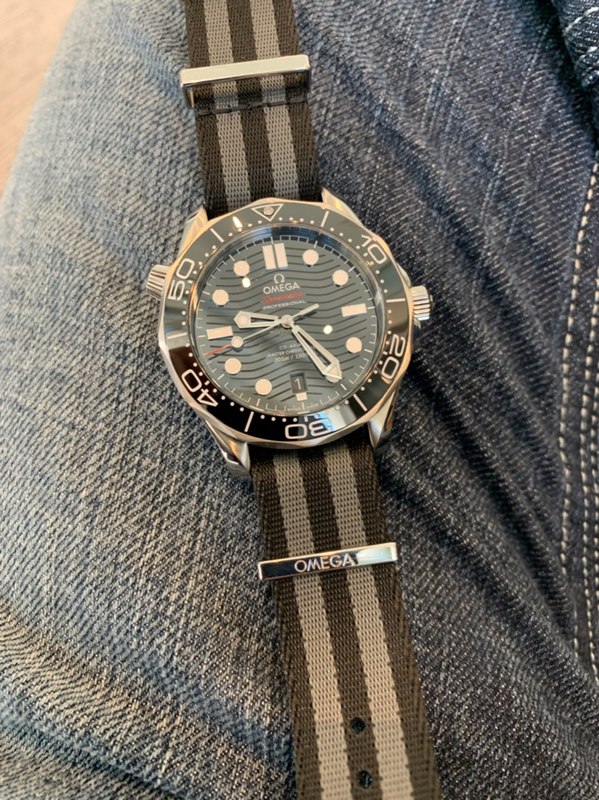 For those of you who are swapping straps, how straightforward is it to remove and refit the bracelet? 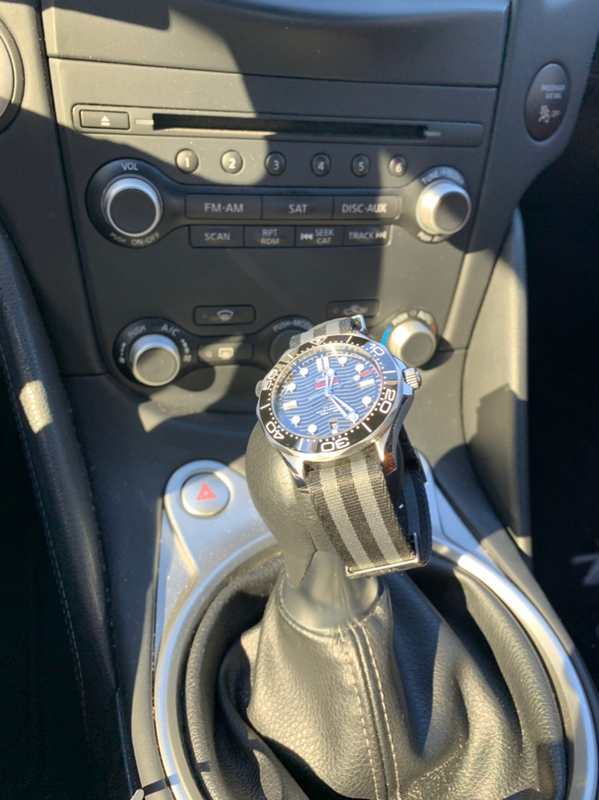 The Pelagos nightmare refit has made me cautious about changing out the Omega, but I’ve got a Robby I was thinking might work well. Last edited by Kirkawall; February 17th, 2019 at 22:22. I just put the bracelet back on. I have the Bergeon strap tool (6767-F) and that made it easy. Thirty seconds a side. And the was going nice and slow. Perfect. You have inspired me to action. I’d been looking at pliers but will pick up some extra tips for my Bergy instead.